Co-Founder - FGCU Martial Arts Club. Honored member of the US National Guard. 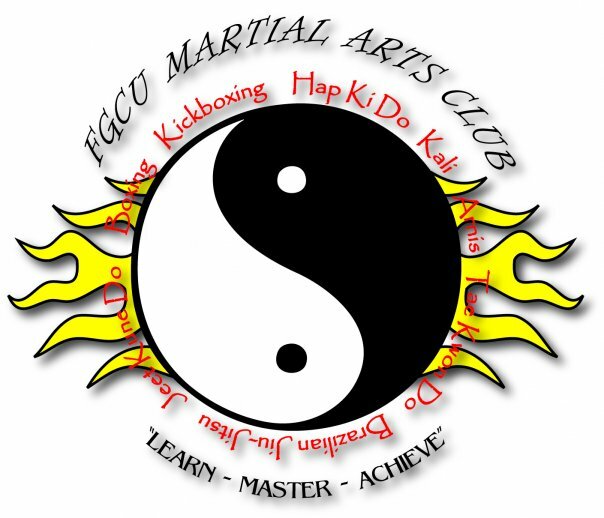 Head instructor - FGCU Martial Arts Club. Accomplished vocalist. Assistant Instructor - FGCU Martial Arts Club. First Black Belt under The British Ninja and FGCU. 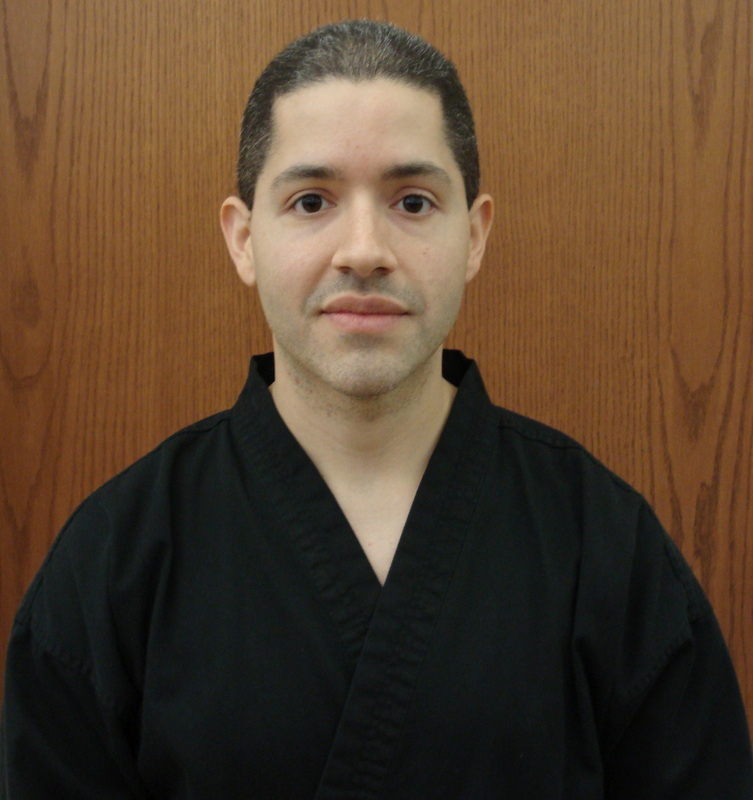 Former FGCU Martial Arts Advisor & Director of Nurse Anesthesia at Lincoln Memorial University. 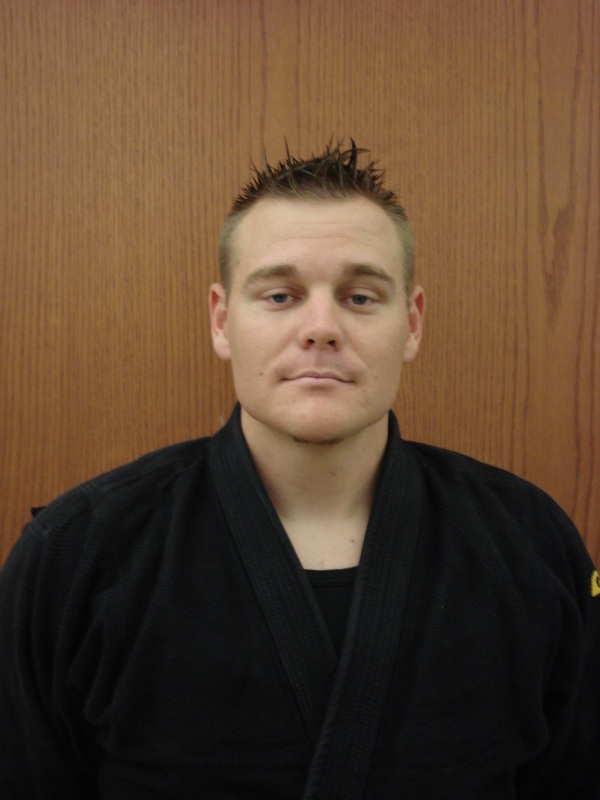 Former FGCU Martial Arts Officer. Performing Arts Director. FGCU Martial Arts Officer. Advanced Tree Climber.